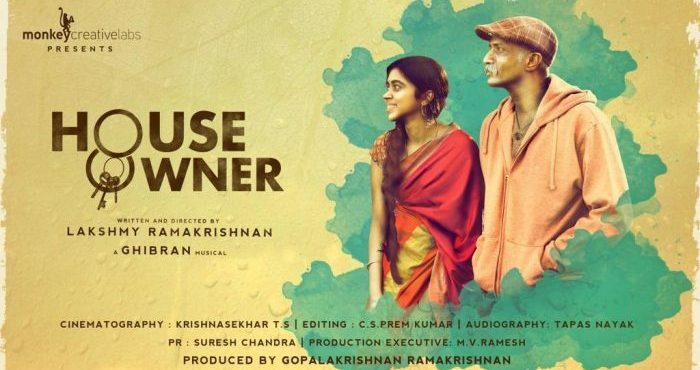 House Owner is an upcoming Indian Tamil language action drama film written and directed by Lakshmy Rama krishnan while produced by her own spouse Gopala krishnan Rama krishnan. The film stars Kishore and Lovelyn in the lead roles. M. Ghibran has been roped into score background music to the film. 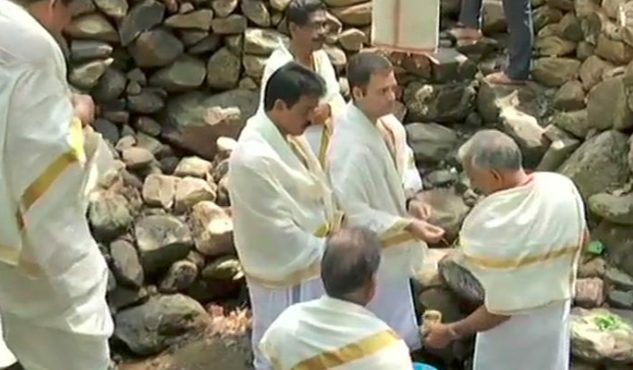 Actor suriya released ‘House Owner’ official Teaser. watch the Full teaser video below.